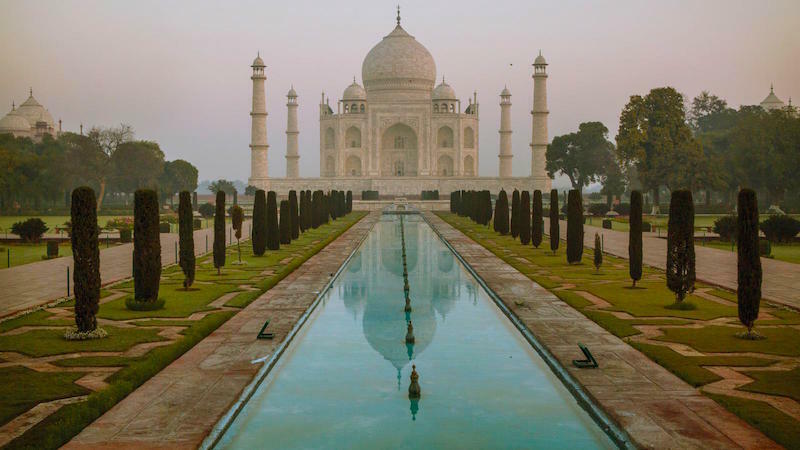 I have been looking at small group holidays to India by some of the world’s leading adventure travel companies and I have found some breathtaking examples. 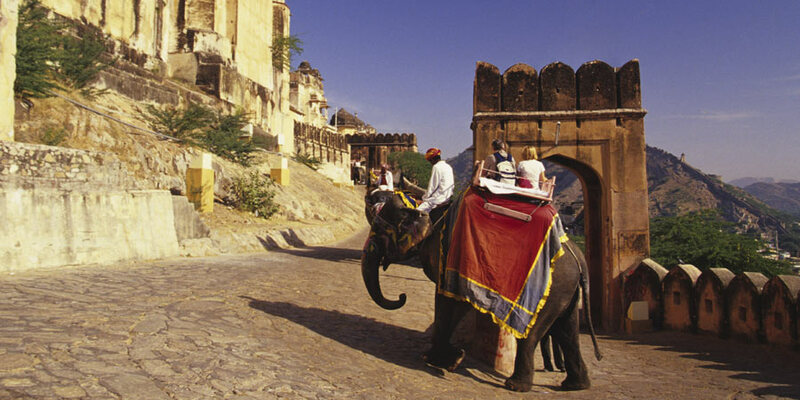 Getting off the beaten track to experience a country closely is an incredible thing to do and, if you choose do it in India, you will certainly come back enriched and enlightened. However, adventure travel is more than this – it is about responsible and sustainable travel and the companies we are affiliated to do not exploit the places you visit or the people who live in them. For example Intrepid Travel is a company that believes in socially responsible tourism and prides itself on helping the local communities it works with. It designs holidays that provide earning opportunities for people who live in the places where they send visitors. Intrepid has wonderful Homestay opportunities, which are in many cases a major source of income for the homeowners. The hosts provide guidance and advice to guests with regard to the places they wish to visit, and they involve the local community so that money is kept in the host areas. All the homes affiliated with Intrepid follow environment friendly practices that do not disturb the ecology. They follow the correct methods of waste disposal, water conservation and rainwater harvesting, solar energy and electricity conservation. 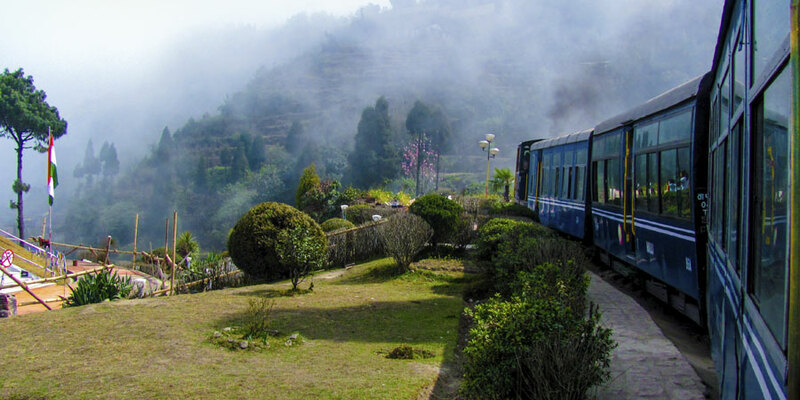 By using public transport, buying in local markets and shops, sleeping in small family run establishments, there is no need to build hotels to provide accommodation for visitors and so the beautiful rural areas of India are preserved.